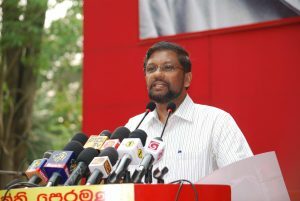 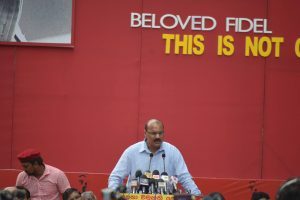 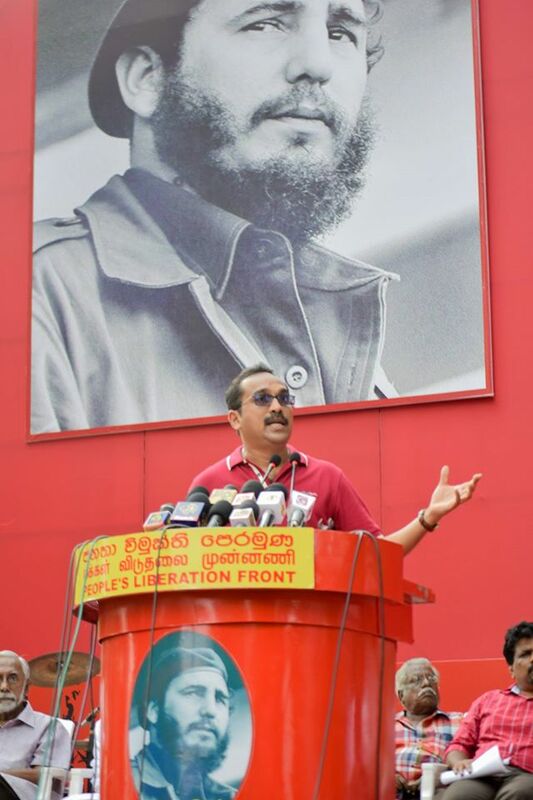 Despite distributing everything by former President Mahinda Rajapaksa during the presidential election, he couldn’t win the election says the Minister of Fisheries and Aquatic Resources Development Mahinda Amaraweera. 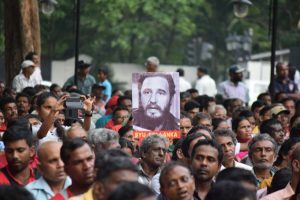 IGP Pujitha Jayasundara and a group have been summoned to parliament today (5th) regarding a telephone call the IGP answered in connection with the arrest of former Basnayaka Nilame of Vishnu Devale at Devinuwara say reports. When the Chief Whip of the Opposition the Leader of the JVP Anura Dissanayaka questioned this in Parliament on the 3rd Prime Minister Ranil Wickremesinghe said the telephone call has been given by the Minister of Law and Order Sagala Ratnayaka. 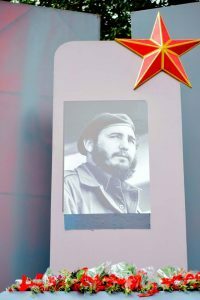 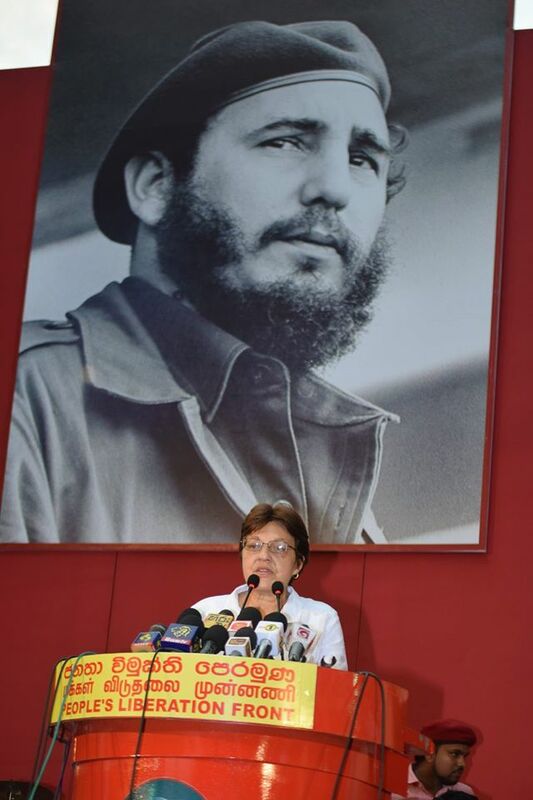 The interment of the ashes of former President of Cuba, the leader of the Cuban Revolution Fidel Castro took place in Santa Ifigenia in Santiago in Cuba, the cradle of the Cuban revolution yesterday (4th). 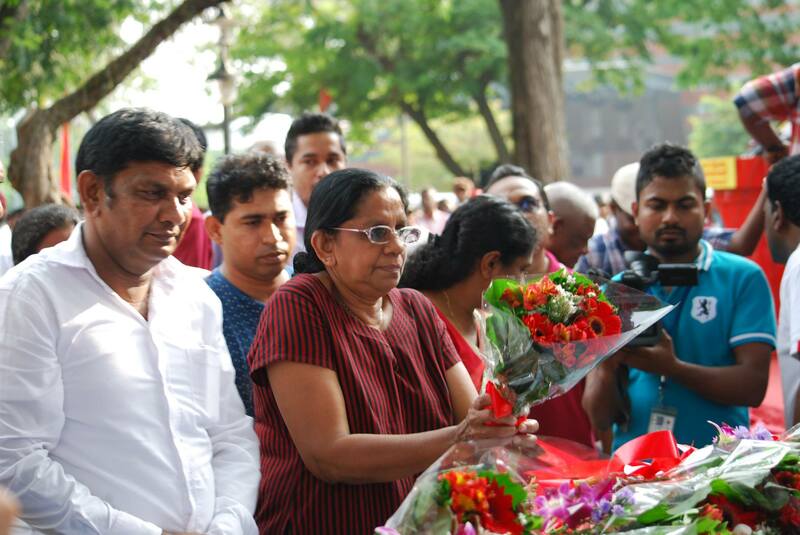 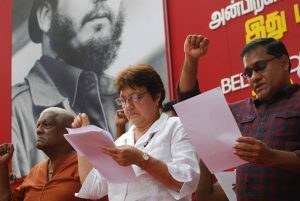 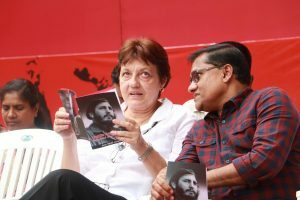 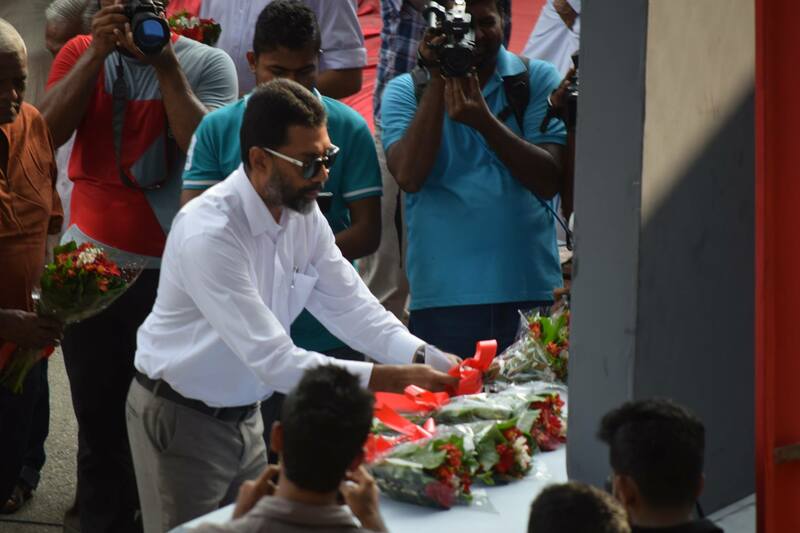 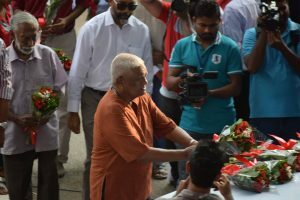 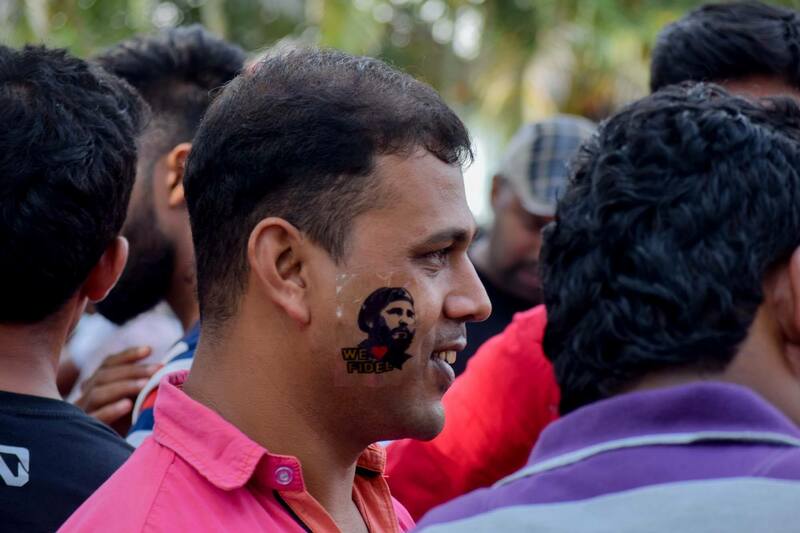 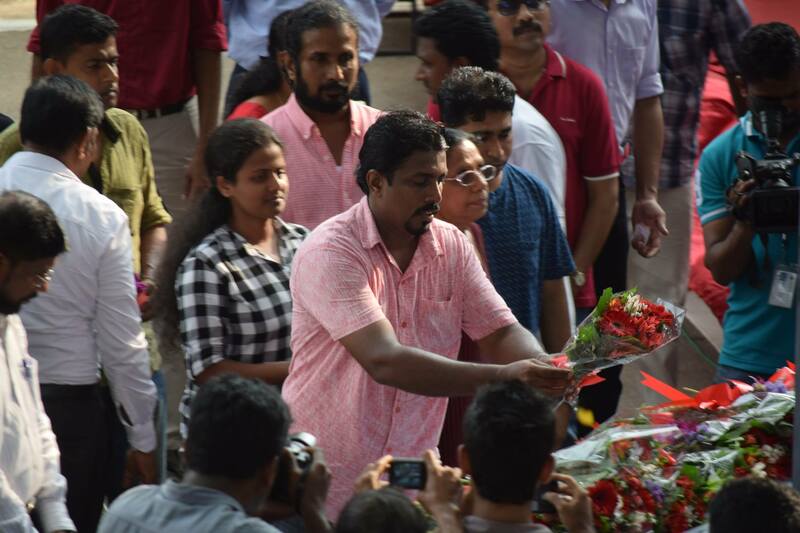 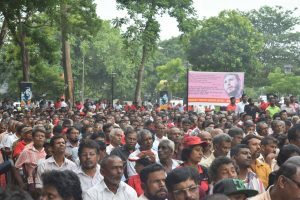 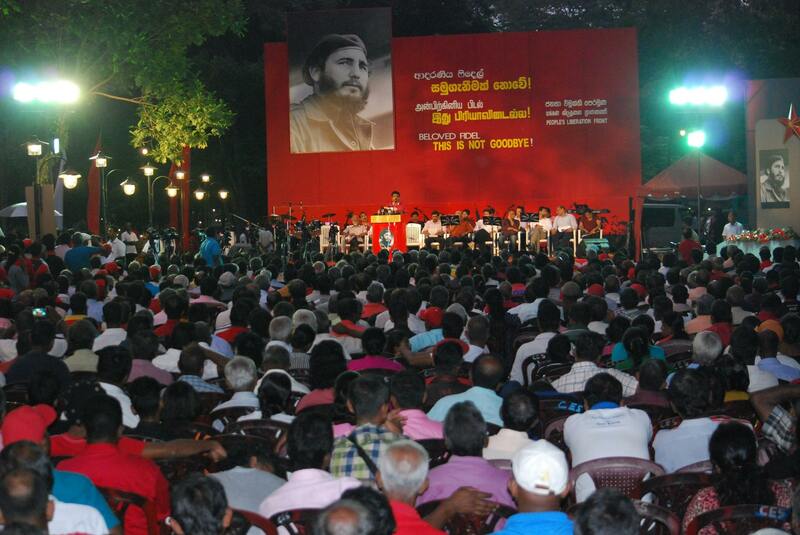 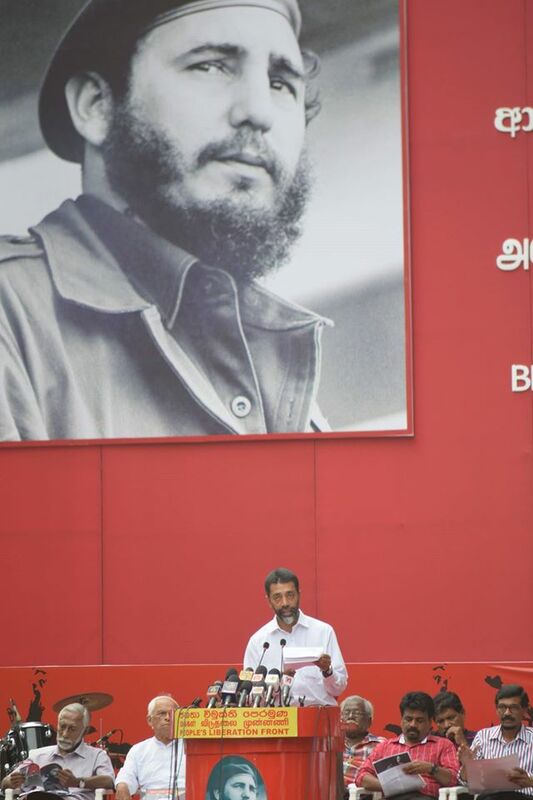 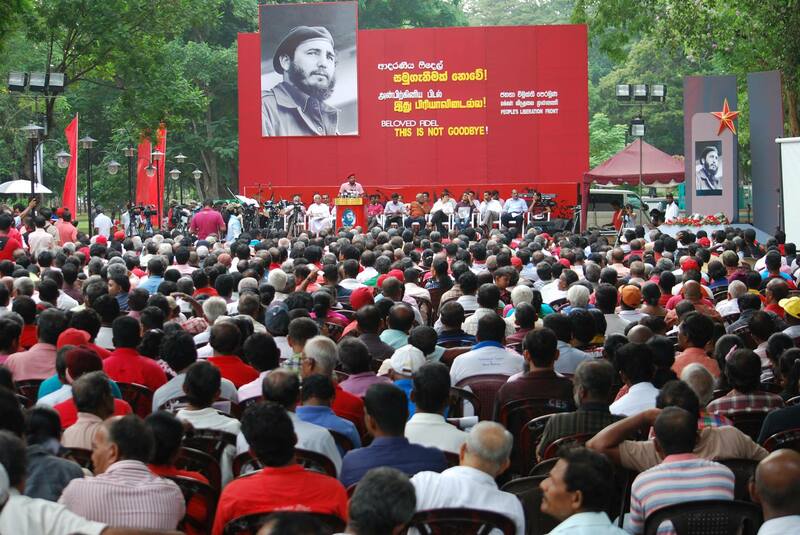 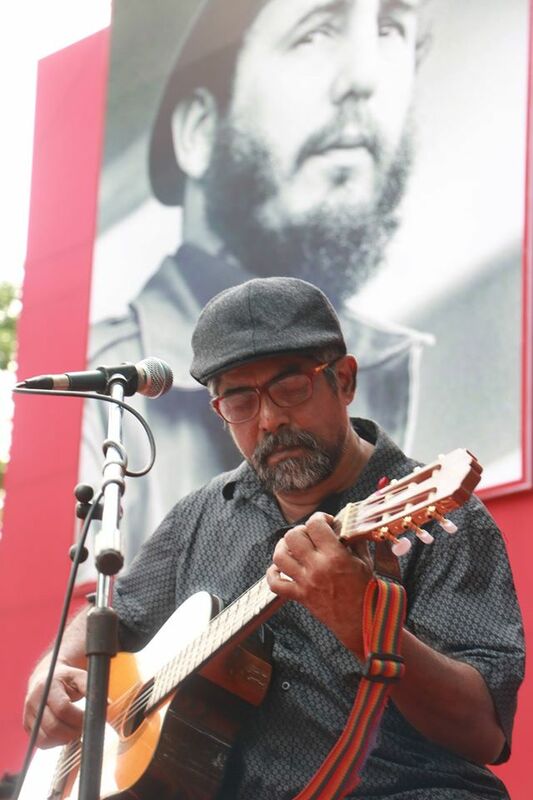 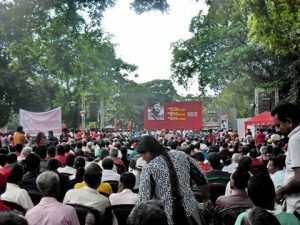 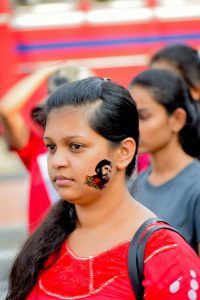 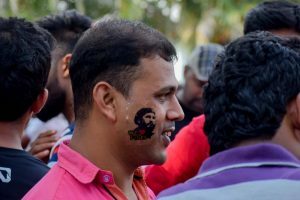 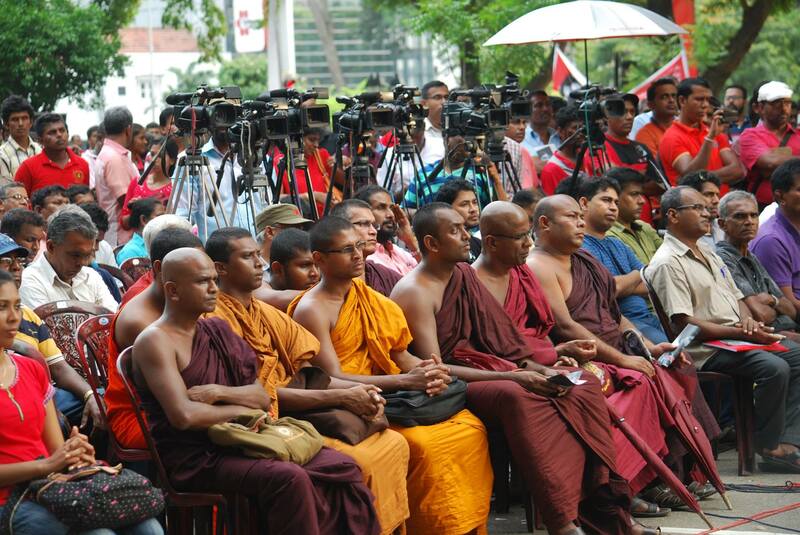 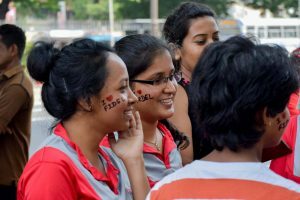 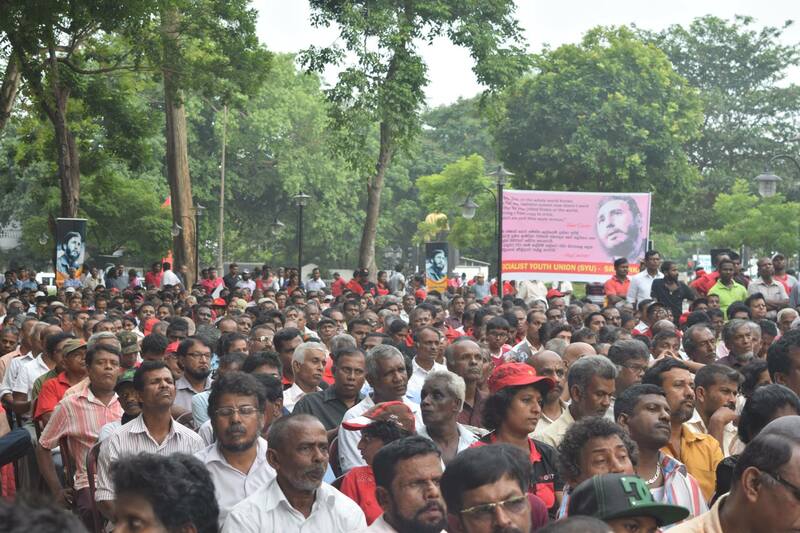 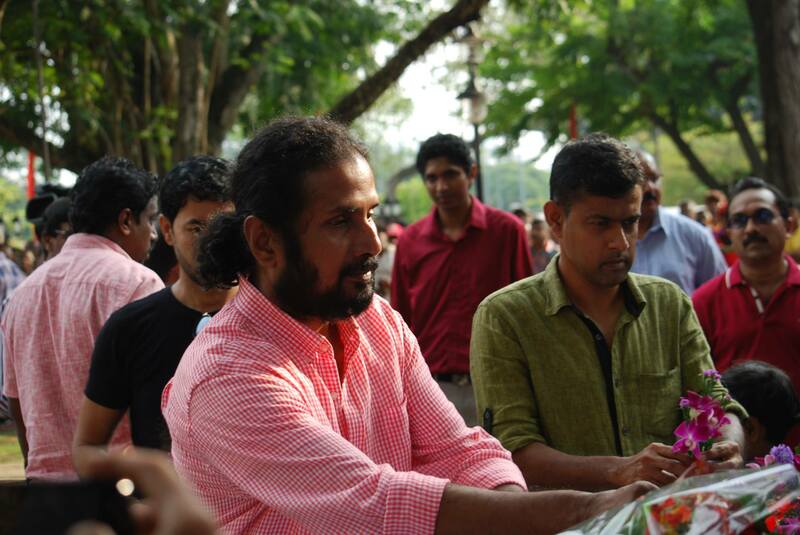 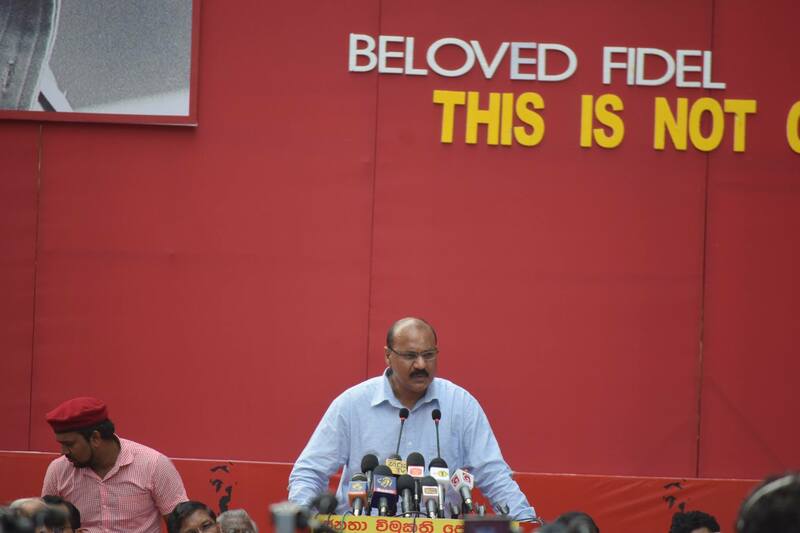 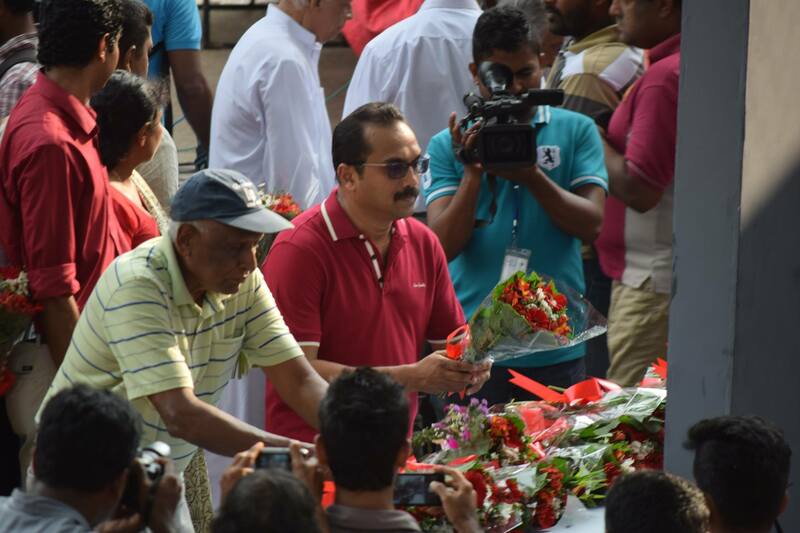 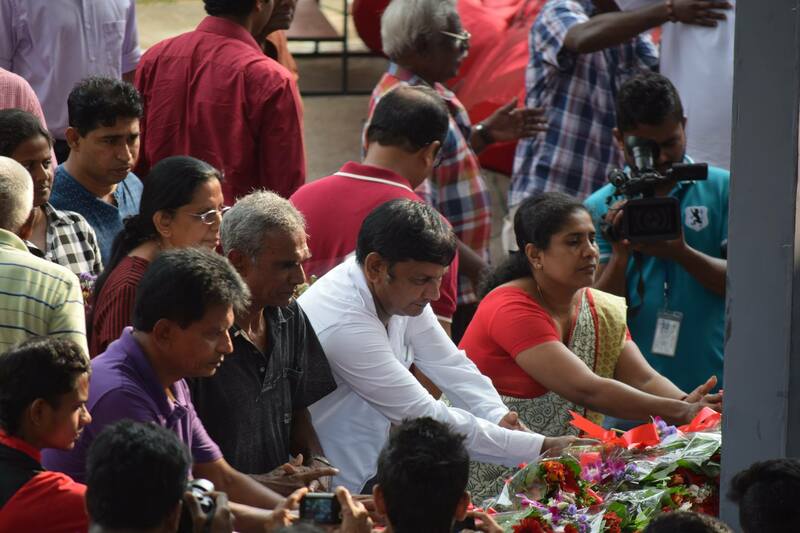 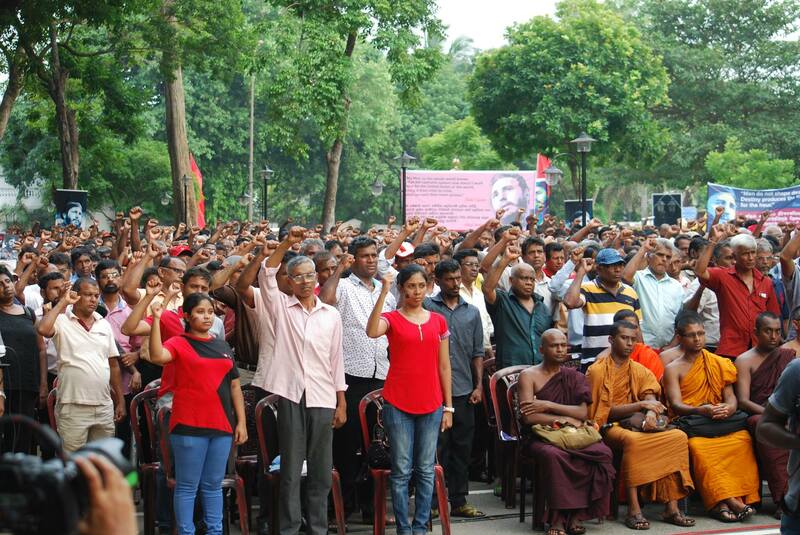 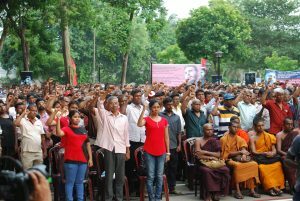 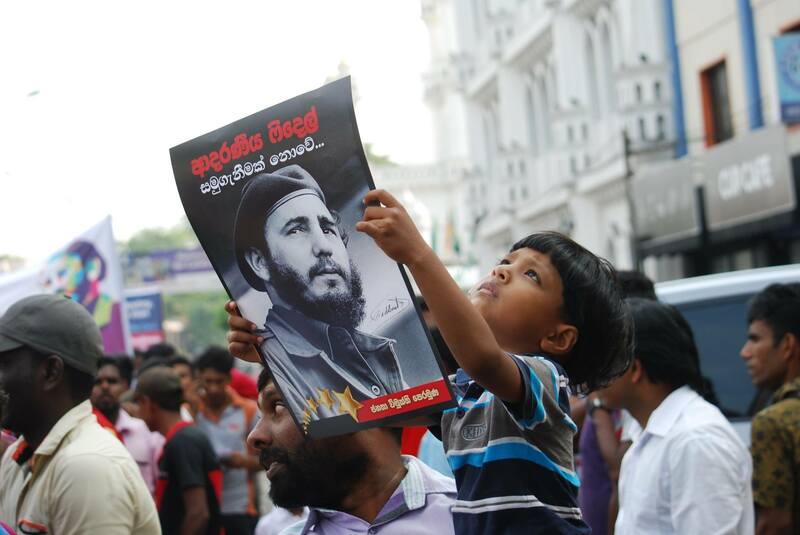 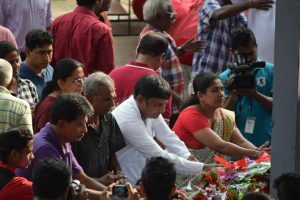 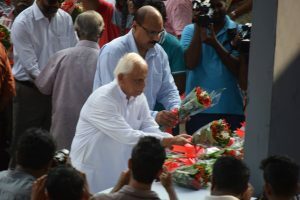 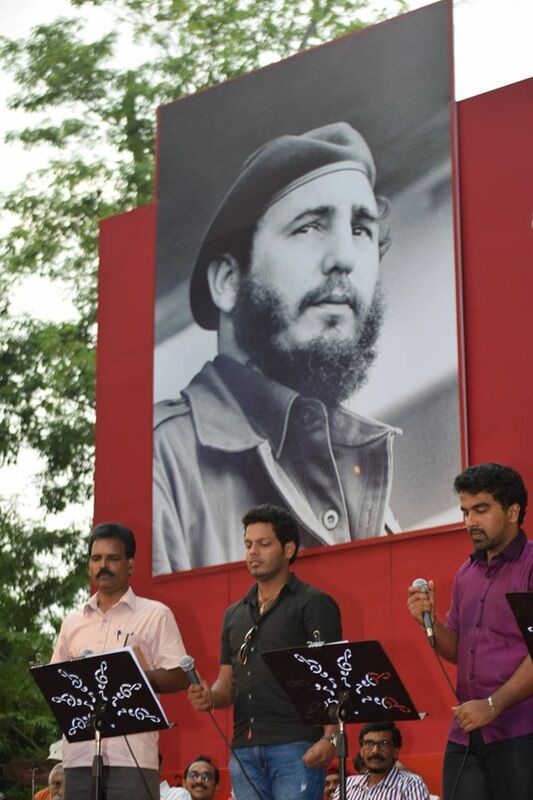 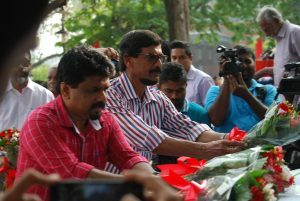 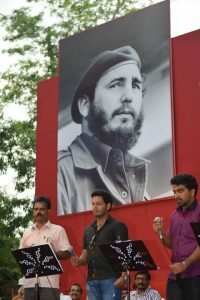 A commemoration of the Cuban leader was also held at Viharmahadevi Park in Colombo simultaneous with this ceremony organized by the JVP. The Ambassadress of Cuba in Sri Lanka Ms. Helena Ramos, JVP Leader Anura Dissanayaka, its General Secretry Tilvin Silva, National Organizer Bimal Rathnayaka, Subramanium Nagendra representing Cuba – Sri Lanka Freindship Foundation, Lecturer on Philosophy at Peradeniya University Prof. Desmond Mallikarachchi, Information Secretary of the JVP Vijitha Herath, Renowned Artiste Dr. Saumya Liyanage, Cuban Graduate and Sports Director of Moratuwa University Rathna Mudali, Specialist on Public Health Dr. Nihal Abeysinghe, JVP Jaffna District Organizer Ramalingam Chandrasekar, National Organizer of Socialist Youth Union Eranga Gunasekera, National Organizer of Socialist Women’s Union Samanmalee Gunasinghe, National Organizer of Socialist Students’ Union Rangana Devapriya, Ranura Perera and Nadeeshan Jayakody representing Sri Lankan students in Cuba, Renowned Artiste Deepani Silva, the clergy, artistes, intellectuals and a large crowd were present. 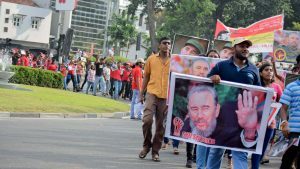 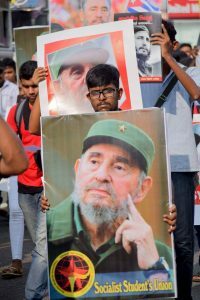 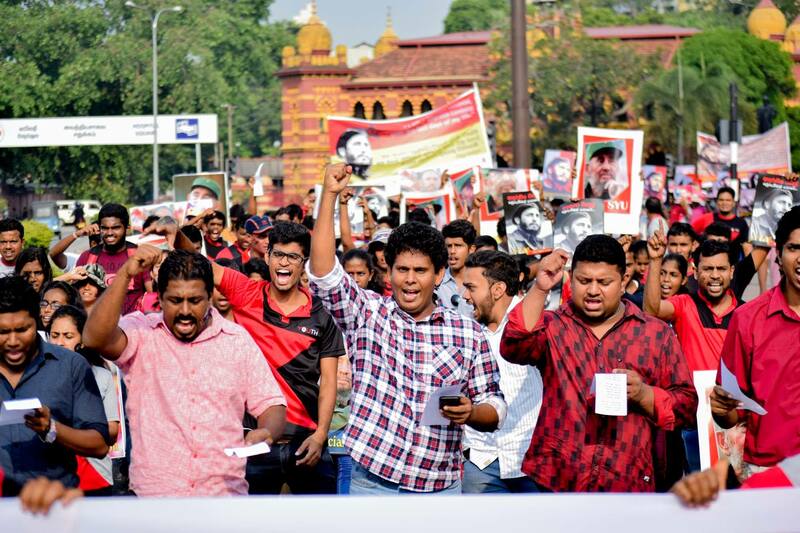 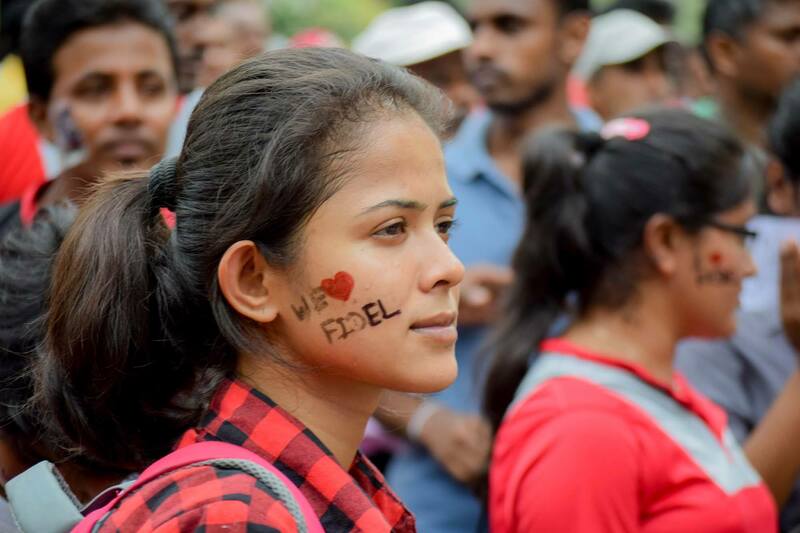 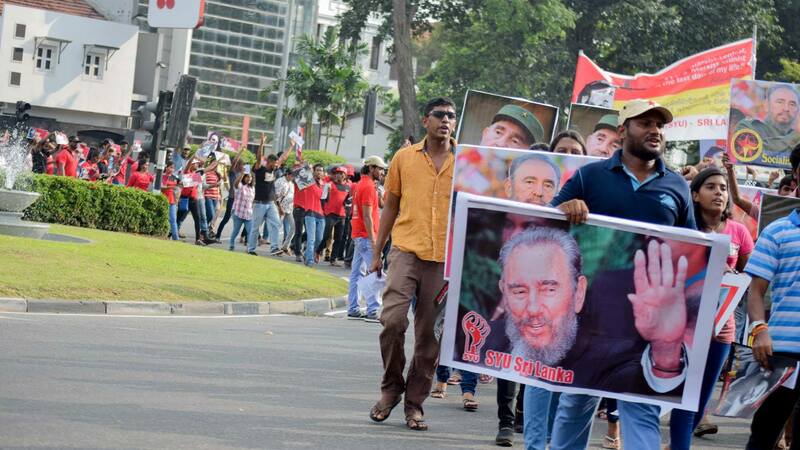 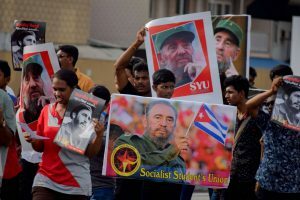 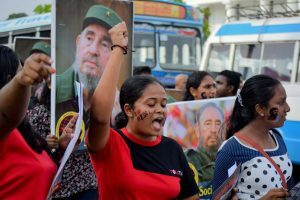 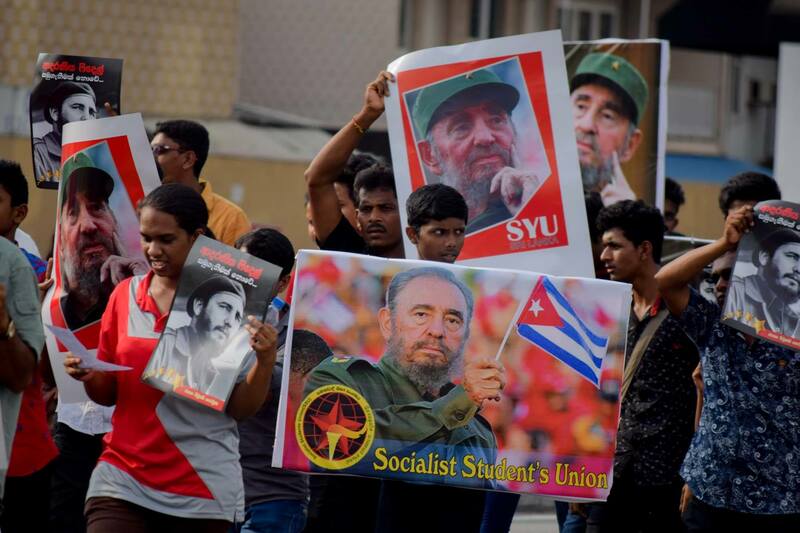 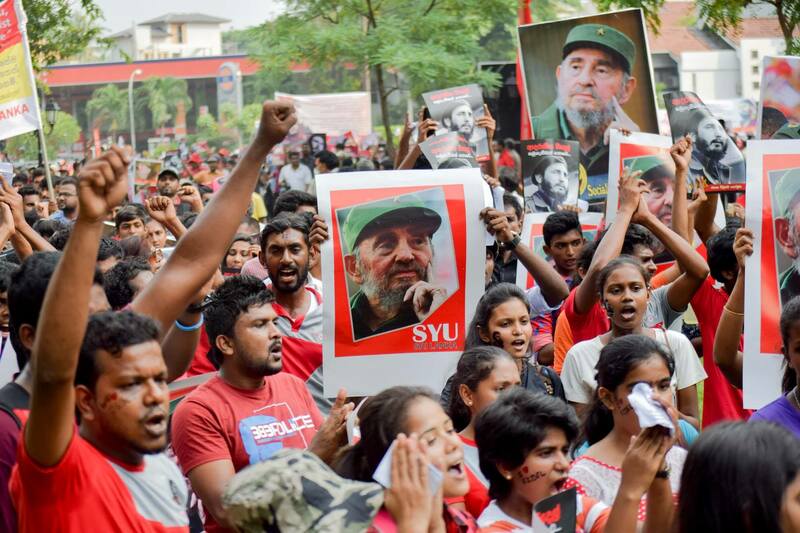 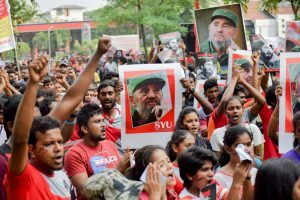 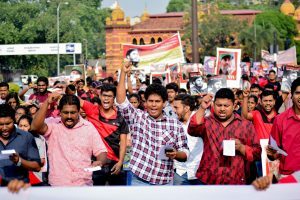 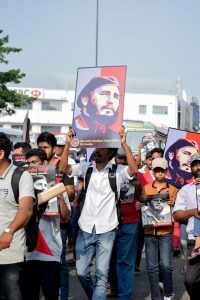 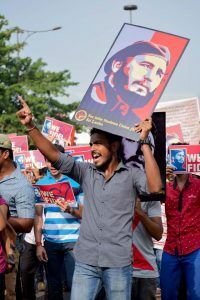 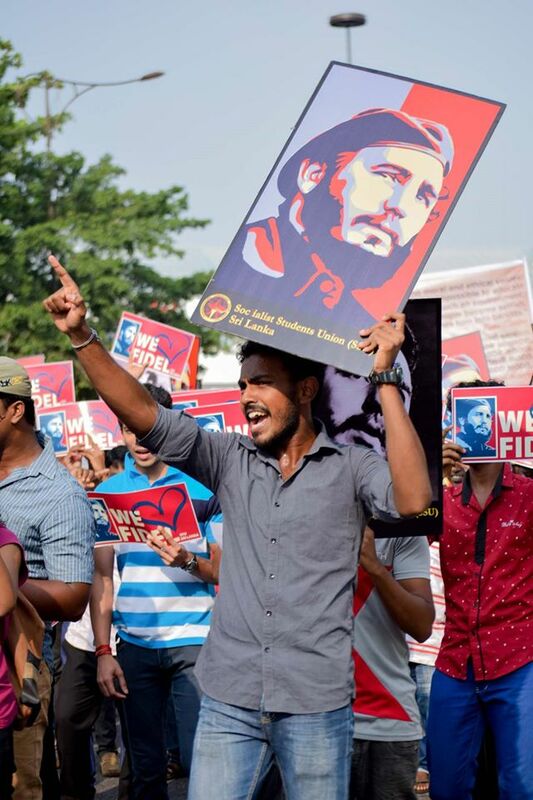 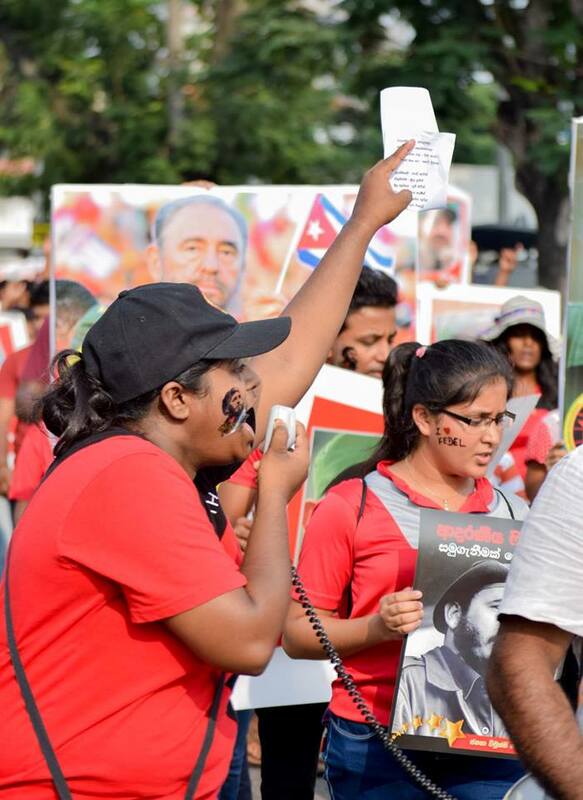 Before the commemoration under the theme “Beloved Fidel, This is not a farewell” the member s of Socialist Youth Union and Socialist Students Union marched to the Park shouting praise to Fidel and condemning imperialism.